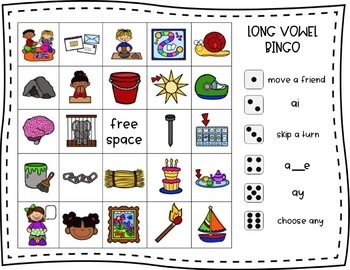 Looking for hands on vowel team activities? Check out these engaging games that your students will love! 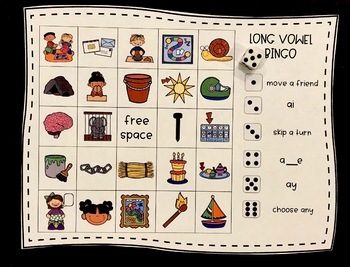 Included in this pack you'll find bingo, memory, clip cards, and fill in the blank! 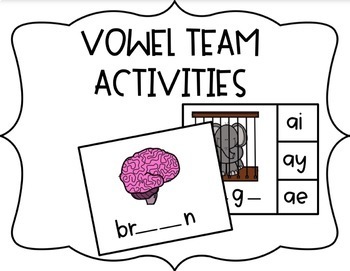 This is differentiated for your little learners and can be used while students learn about vowel teams. More vowel teams coming soon! 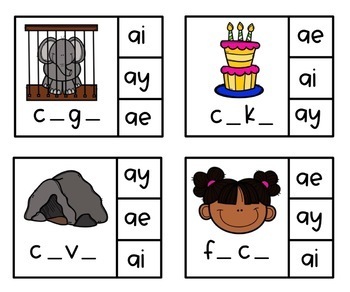 If you like this, you'll love my other phonics resources!